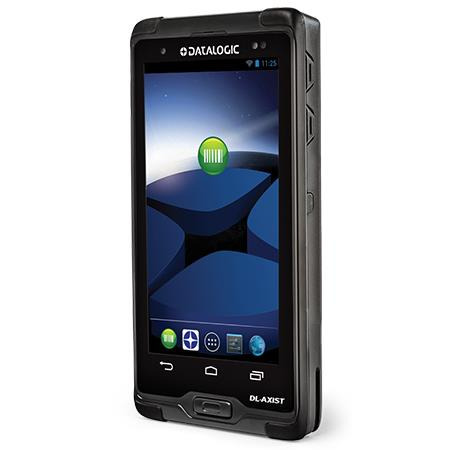 The DL-Axist™ PDA is a rugged PDA with Android™ and a brilliant full touch 5 inch screen. 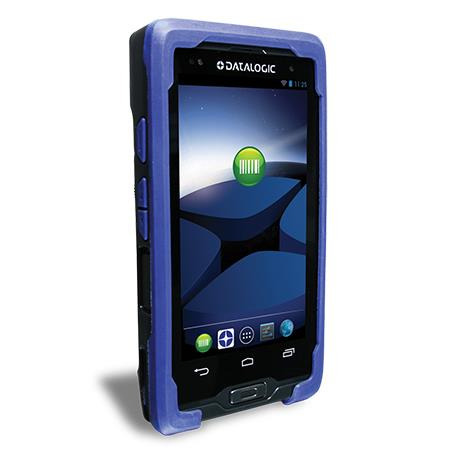 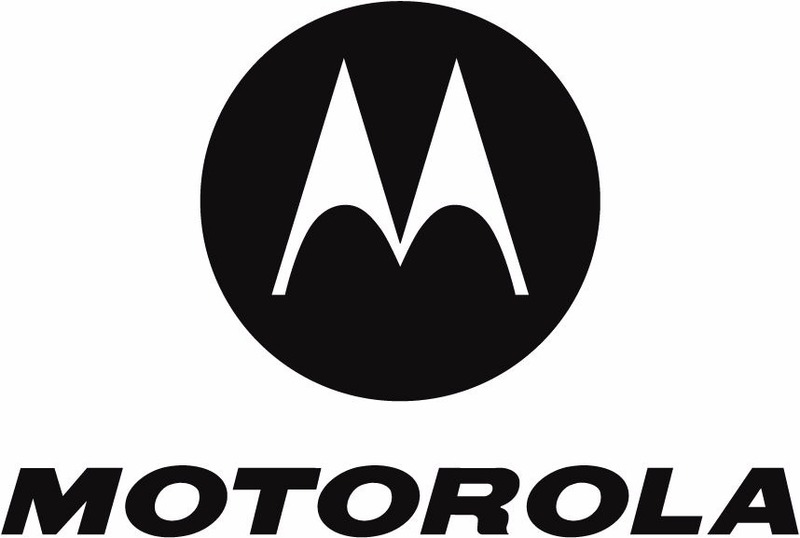 With industrial robustness, this PDA survives most any indoor or outdoor environment. 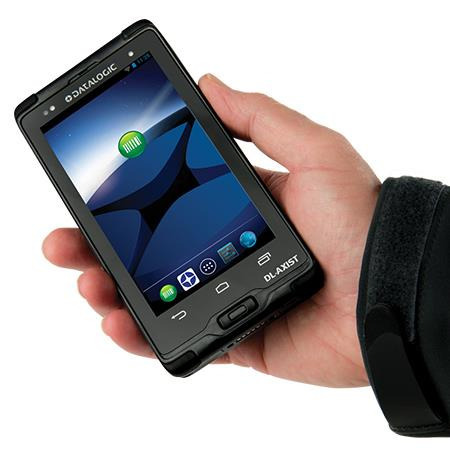 This PDA has a Corning® Gorilla® Glass 3 touchscreen and scan window; the optional protective rubber boot delivers additional protection.